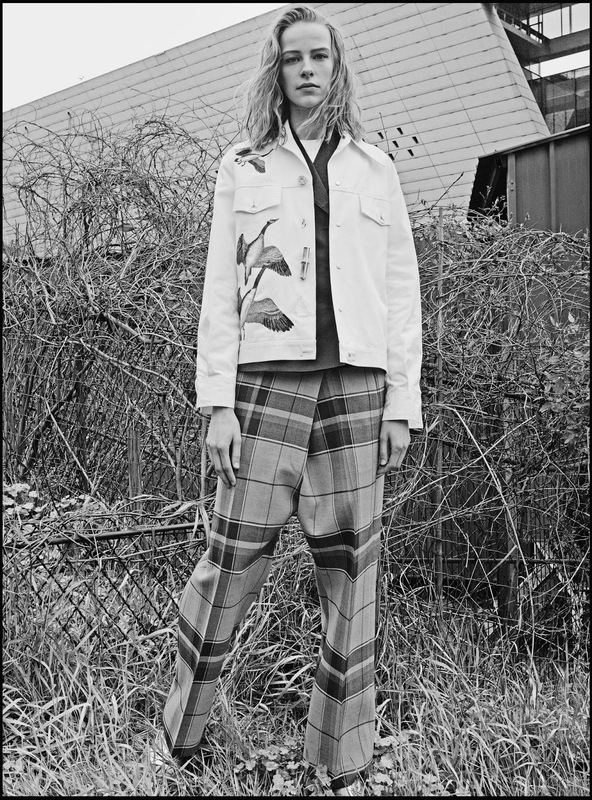 IMA's latest casting for French publication Crash features two of modelling's most promising newcomers in a gorgeous 14 page story entitled "Wild Flowers". 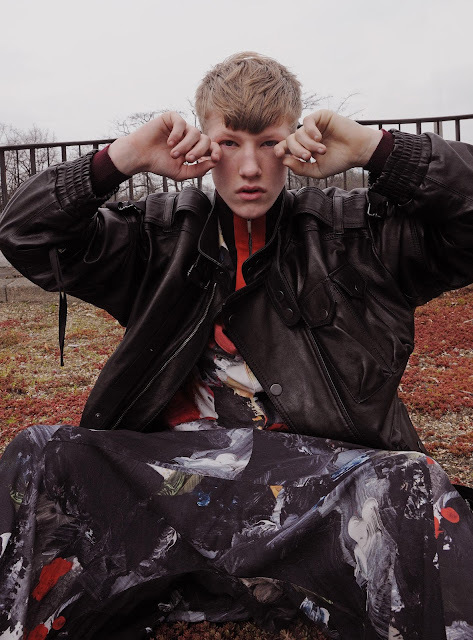 Paris based photographer Joe Lai captures the raw beauty and charismatic presence of Connor Newall and Luka van der Veken in the woods of Bois de Boulogne. Stylist Mariaelena Morelli goes undercover styling the pair in an assortment of weather resistant overcoats, leather and denim jackets, trench coats, tunics, and wide legged trousers from the collections of Celine, Dior, Valentino, Dries Van Noten, Marni, Acne Studios, and Y Project. Newall is proving to be Ireland's hottest new export with a deluge of blue chip bookings including lens time with Steven Meisel for Vogue Italia and in editorials for Client, Hero, Document Journal, Essential Homme, Love, Dansk, and 10 Magazine. Belgian ingenue van der Veken is one to watch since debuting at Balenciaga's Spring/Summer 2015 show followed by editorial gigs for Harper's Bazaar China, Metal, Obsession, Neo2, L'Express Styles, and a Spring/Summer 2016 campaign berth for Why Red. 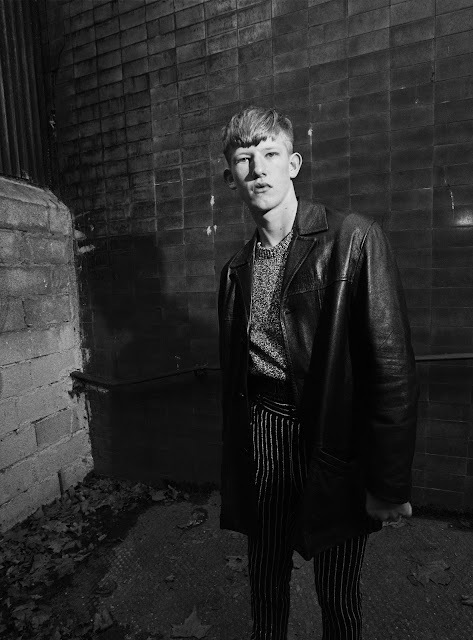 With casting trends veering towards an embrace of distinct individuality, Newall's protruding ears, ghoulish grin, and cleft chin, coupled by van der Veken's wide forehead, pixie ears, and elongated jawline place this pair in strong contention leading into the Fall/Winter 2016 editorial and campaign season.